Hello my lovelies!! 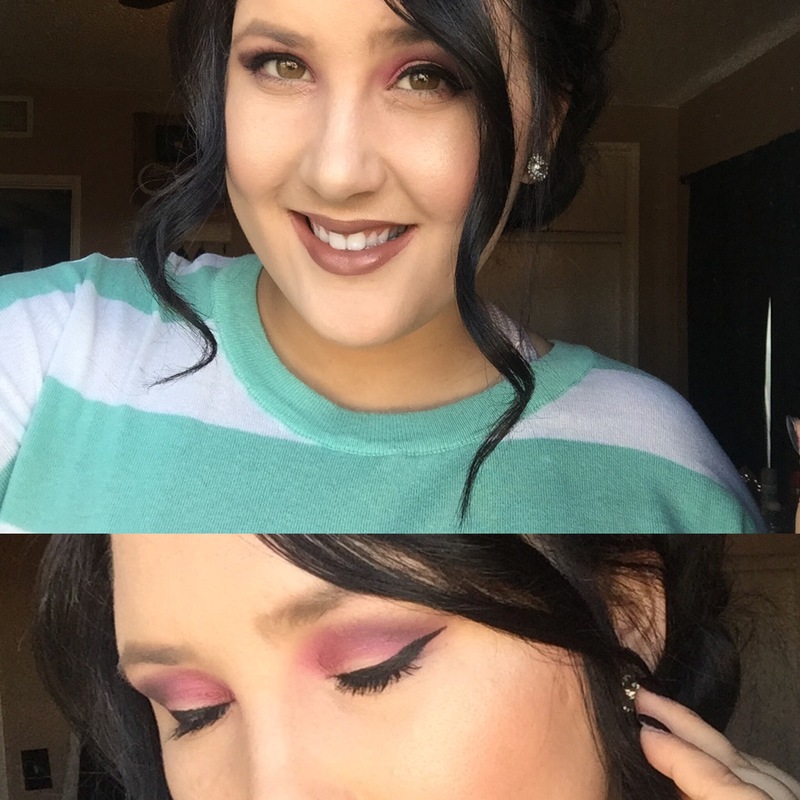 Today I am going to a baby shower, so I thought I would share my cranberry look for all of you. I love the way it turned out! If you recreate it or have suggestions I would love to hear then in the comments below! First things first, put on some music that puts you in the best mood ever!!! Mine is thumbprint radio with pandora. Today I did my regular every day foundation routine. If you have one that works best for you, do it! 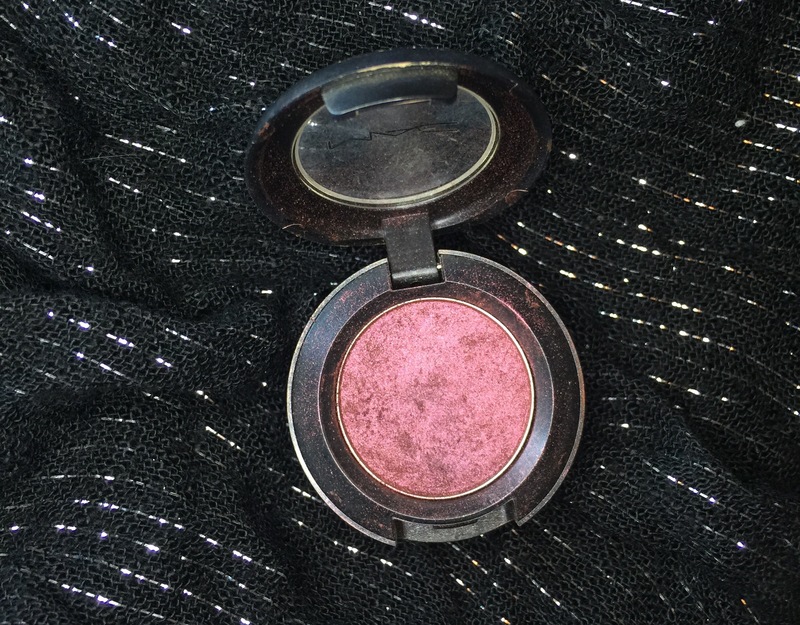 Then went in with Millani Bella Eyeshadow in the shade Bella Rouge. It’s a stunning cranberry/pink color. 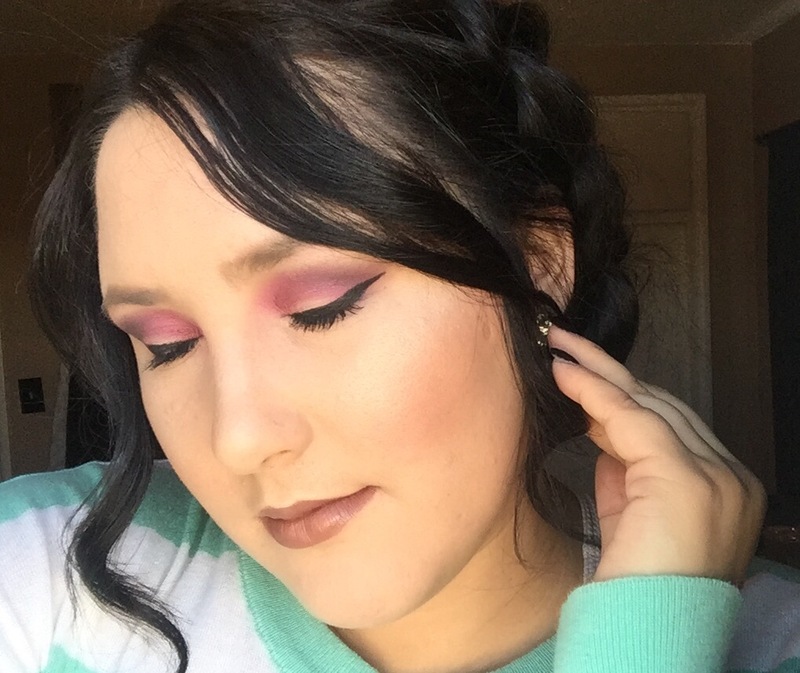 I put this in my crease ad blended like crazy. I kept going back and forth between blending and building the intensity of the color. 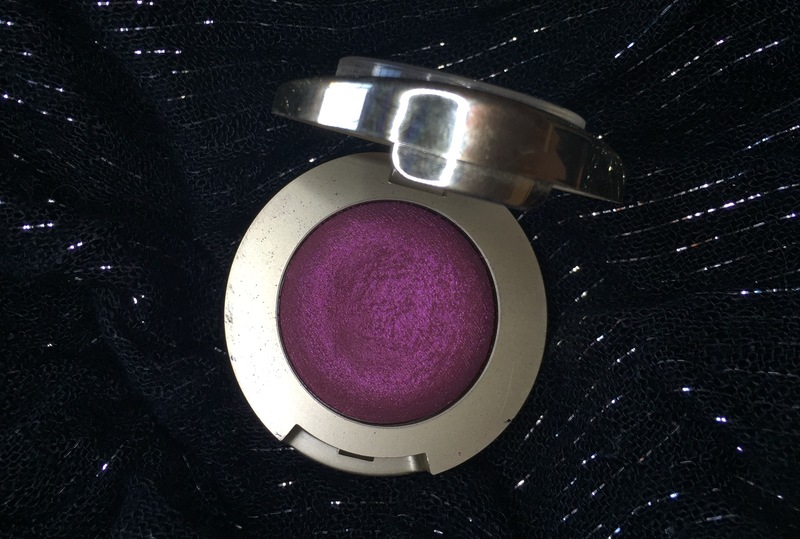 Once I got the color I wanted, I went in with Mac Cranberry and focused that mainly on the outer V of my eyes. To darken up the outer V I took the black shade from my Too Faced Pretty Rebel pallet and blended. Then just add a wing and some mascara and you are all done! Feel free to add some false lashes. I didn’t feel like this look needed it. On my lips I am wearing Millani Teddy Bare, one of my favorite lipsticks! Thank all of you gorgeous people for reading ! Please like, comment and follow! I hope you all have a wonderful Saturday. Now I am off to get my nails done! Previous Post The Lovely Blogger Award!! You are so incredibly gorgeous! I love this look! I have really been into cranberry looks recently. 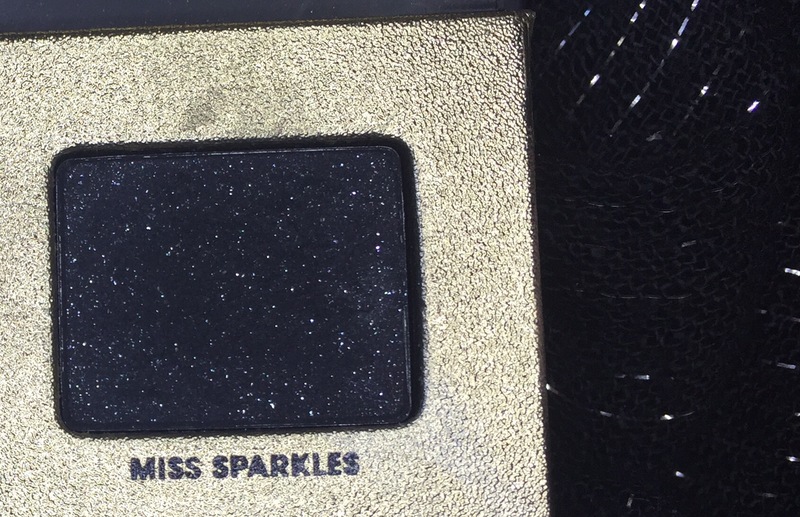 I want to get my hands on the perfect shade so I can give it a go! I am in the states as well! That color looks gorgeous! I really want to buy a new palette , so this could be my excuse, lol. I have had my eye on the Too Faced Chocolate Bon Bon palette, and it has a pink, but I think it is too pink. That one looks so gorgeous!!!! I wish. I have been dying to get my hands on the Morphe 350 pallet . Every time I go to get it, it’s sold out ! Those eye shadows really make your eyes pop!